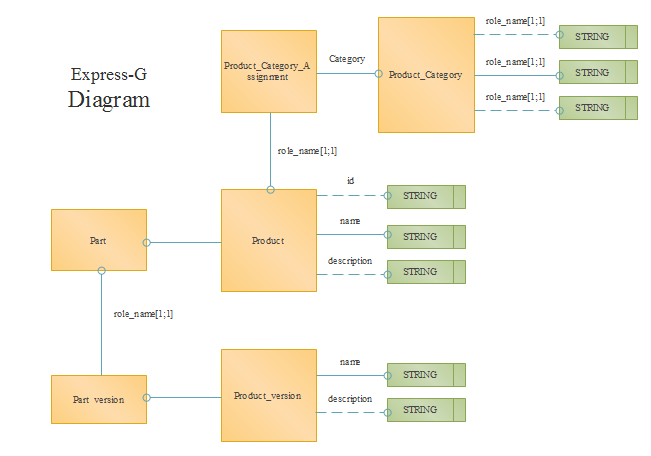 Description: This Express-G diagram template is created using vector express-g symbols which are included in Edraw. To use this functionality, open the Express-G symbol library and drag required shapes and drop onto the canvas. When finish, Edraw allows users to immediately print the document, or you can export the file to PDF, Word, PPT, JPG and many other formats to share with others.